Yarwell Mill Country Park frequently hosts groups of students from local schools and other organisations undertaking their Duke of Edinburgh Award Expedition. 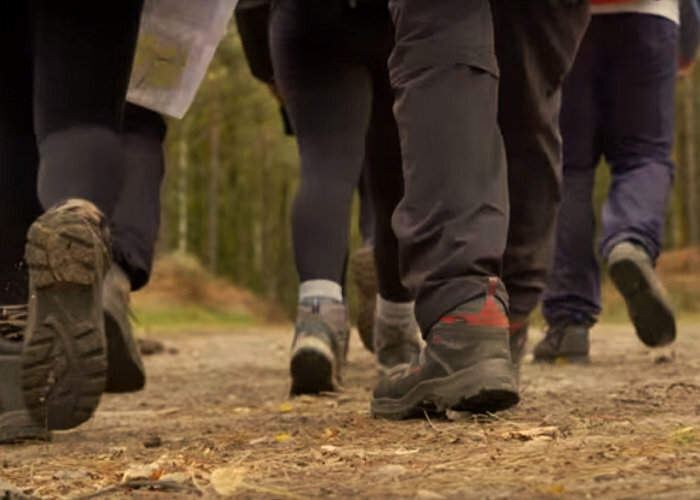 We are well placed on the Nene Way walking route and Yarwell Mill benefits from an extensive network of other public footpaths that lead to and from the site through the sprawling Northamptonshire countryside. Perfect for Duke of Edinburgh’s Award expeditions on foot. 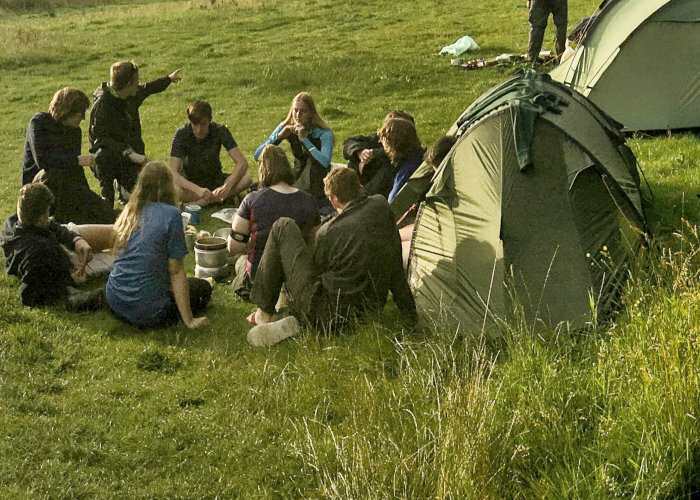 We can provide separate pitches for Expedition Leaders and Helpers and offer a reduced rate to help support the great ideals of D of E. To enquire about DofE availability please call us on 01780 782344 of send a message via our Contact Page.